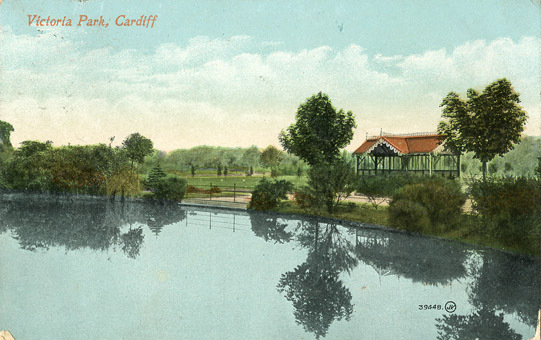 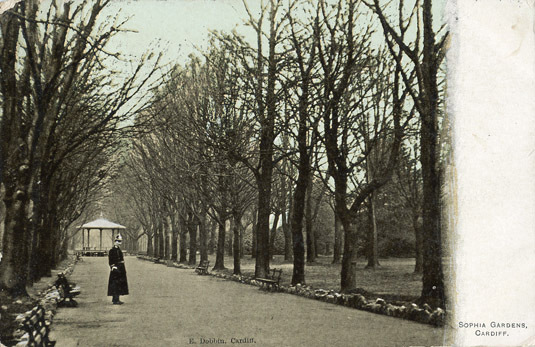 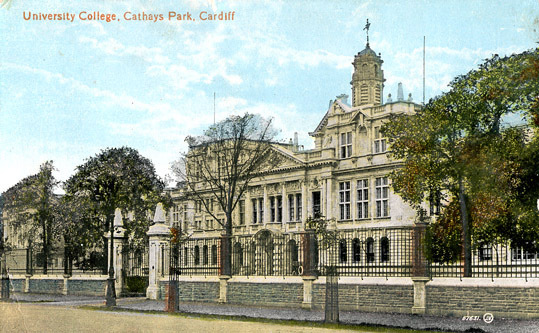 Here you will find old postcard views, history and information about notable trees in some of Cardiff's parks and gardens, including Bute Park, Cathays Park, Roath Park, Splott Park, Thompson's Park, Victoria Park, Grange Gardens, Sophia Gardens and Llandaff Fields. 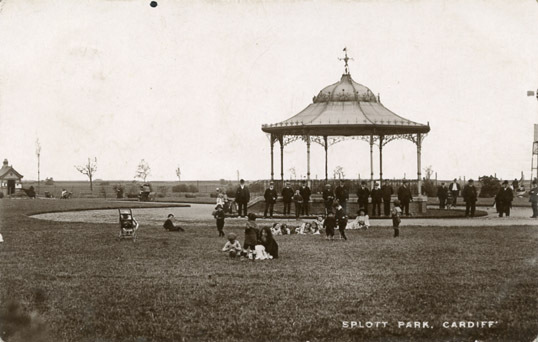 Most of these were created in the 1890s and 1900s by William Harpur, the Borough Engineer, and William Pettigrew, Head Gardener and later Parks Superintendent. 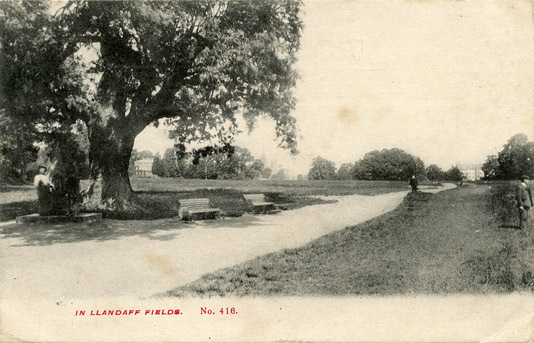 The "Other Open Spaces" section contains similar information on many of the smaller spaces and those parks created after 1940. 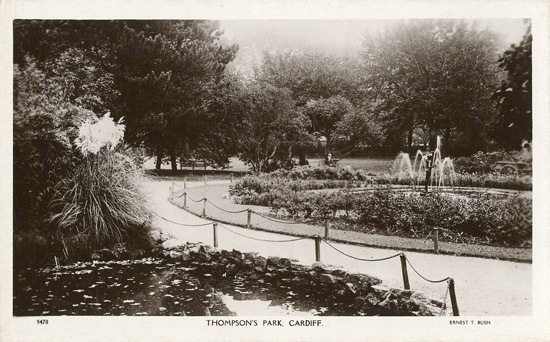 Included in this section are such spaces as Heath Park, Parc Cefn Onn, Roath Brook Gardens, Roath Mill Gardens and Plasturton Gardens. 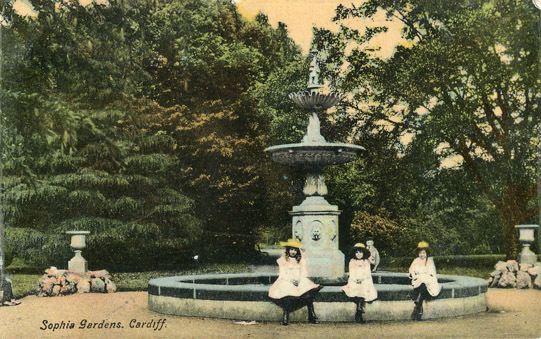 Two families shaped the development of Cardiff's parks for almost a hundred years. 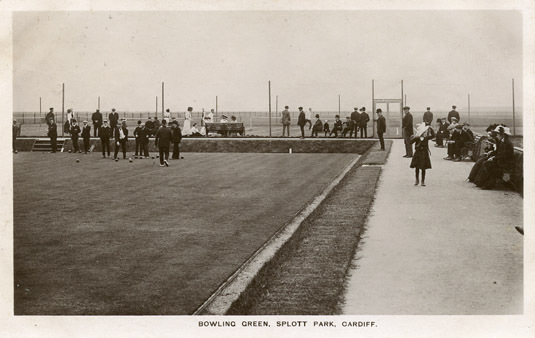 The Pettigrew family, through William Pettigrew and his younger brother Andrew, held the position of Head Gardener, Parks Superintendent, and subsequently Chief Parks Officer, continuously from 1891 to 1936. 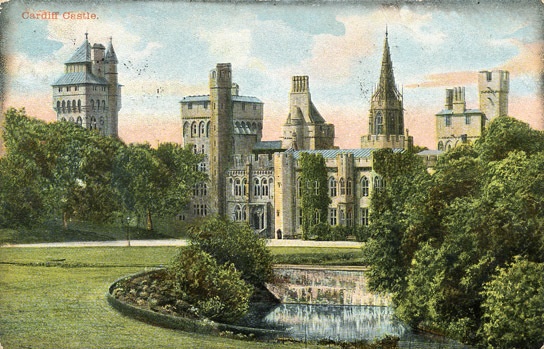 Their father, also called Andrew Pettigrew, laid out the private gardens of Cardiff Castle before these came into public ownership as Bute Park. 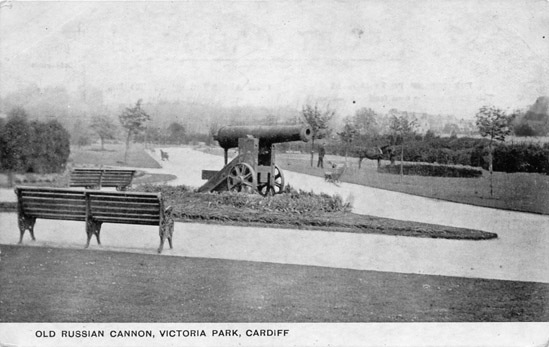 The younger Andrew Pettigrew wrote an unpublished history of Cardiff's parks which is the source of much of the historical information on this website. 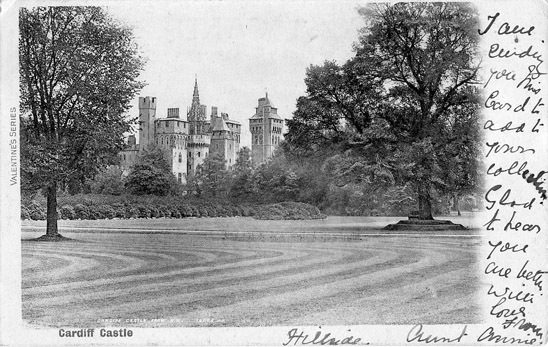 The Nelmes family managed the parks after the Pettigrews, serving between 1936 and 1982. 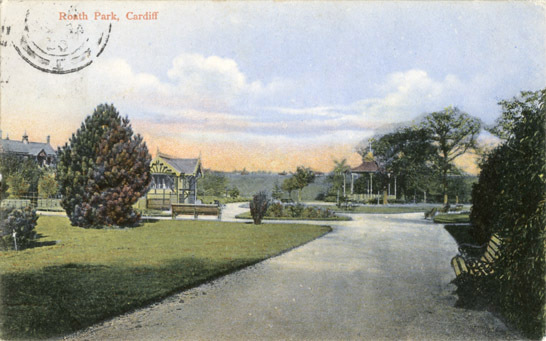 Perhaps the most significant achievements during this period were the establishment of the Bute Park Arboretum and the development of Parc Cefn Onn. 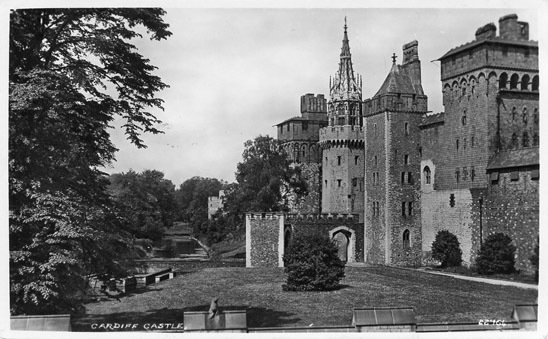 The website has been archived for preservation by the UK Web Archive. 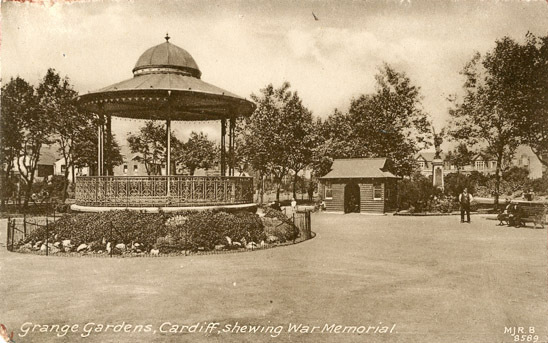 This site is independent of Cardiff City Council but has been compiled with assistance from past and present members of Cardiff's Parks Department. 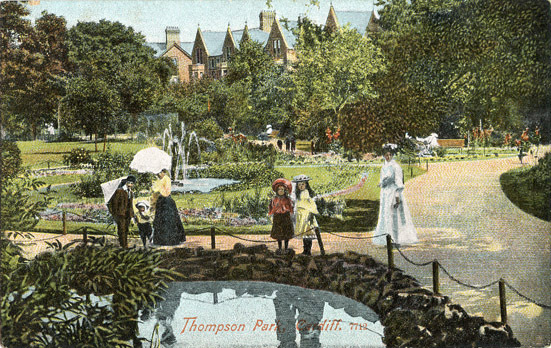 On most pages which have images, when the mouse is hovered over parts of the image this will act as a magnifying glass. 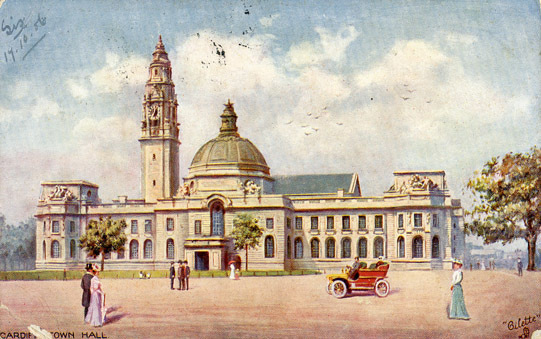 A single click of the left mouse button will bring up a complete enlarged image and moving the mouse may enlarge it further. 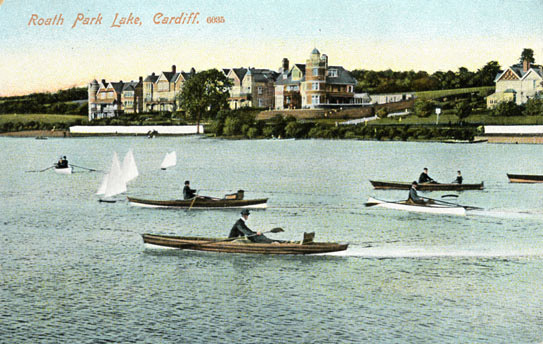 Left-clicking the mouse button again over the enlarged image will return it to a normal size. 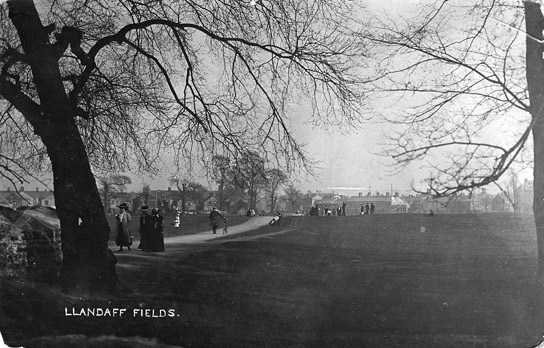 Research is ongoing and new or amended information is regularly added to the site.